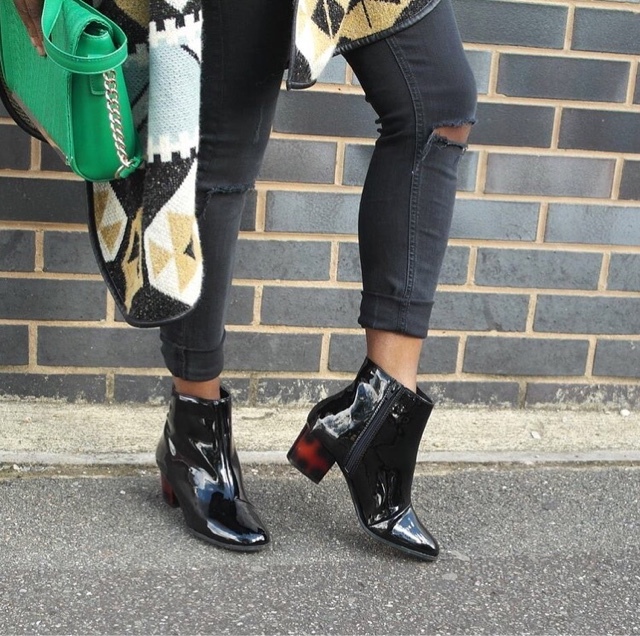 Hello Autumn featuring Primark Black Patent Boots. 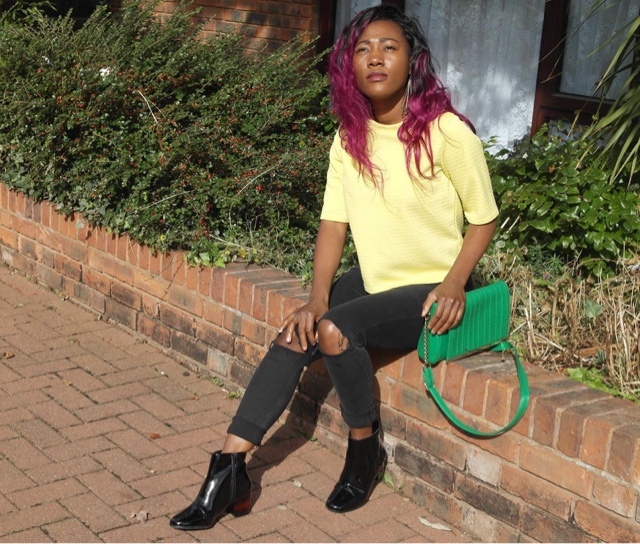 Patent boots are a must have this season, they have been over dosed on the internet by fashion bloggers and lots of celebrities and we are all loving them. 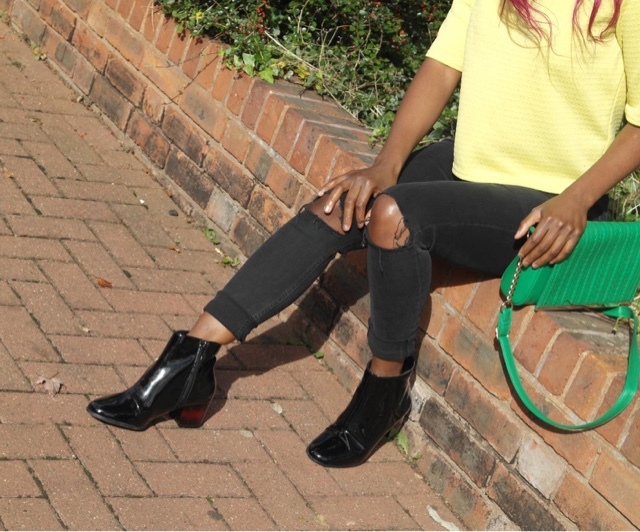 With every outfit that I style, I always have that one item that i work around and in this case I'm styling these beautiful Primark Black Patent Boots. 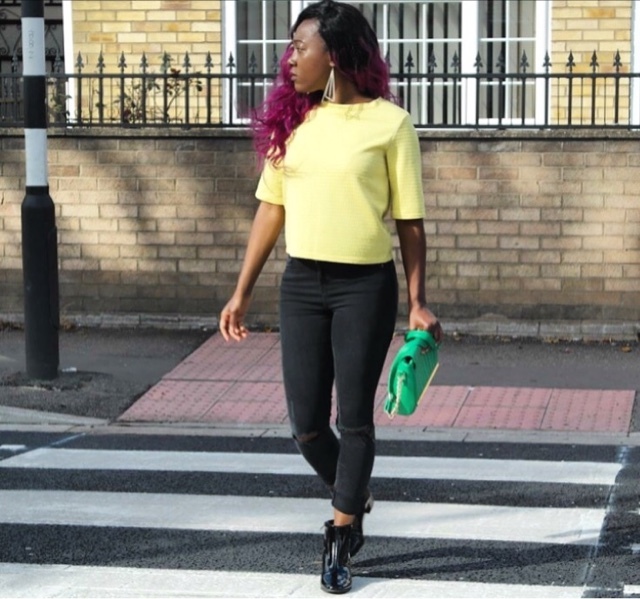 I was so excited when I found these shoes, not only are they in trend but were also affordable, only £12 "jackpot"!. 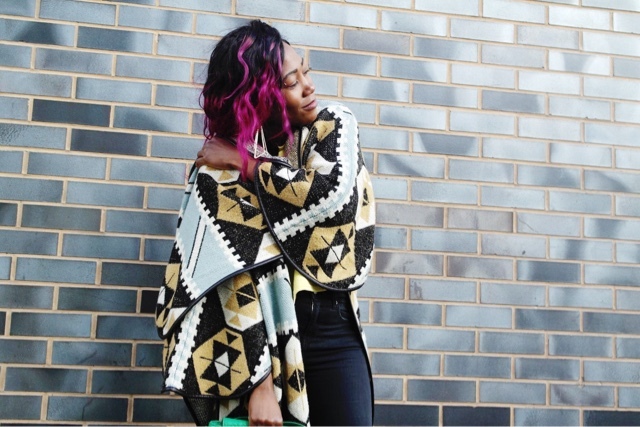 With this look I was going for a versatile outfit that will be suitable for work and an evening relaxed outing with friends and not forgetting it autumn I kept myself warm with a knitted kimono from H&M.